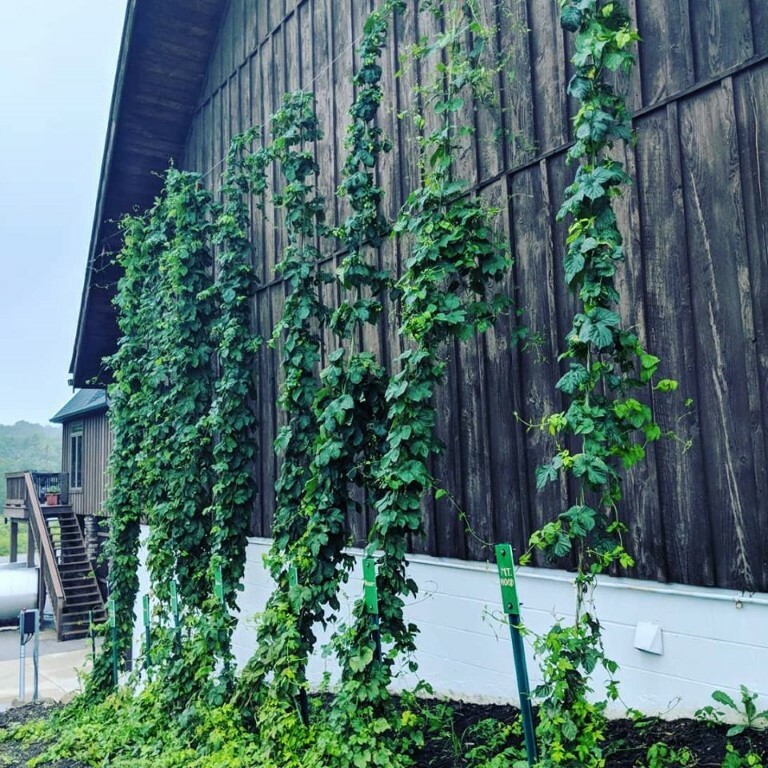 ﻿ Double Wing Brewing Co. - Ohio. Find It Here. 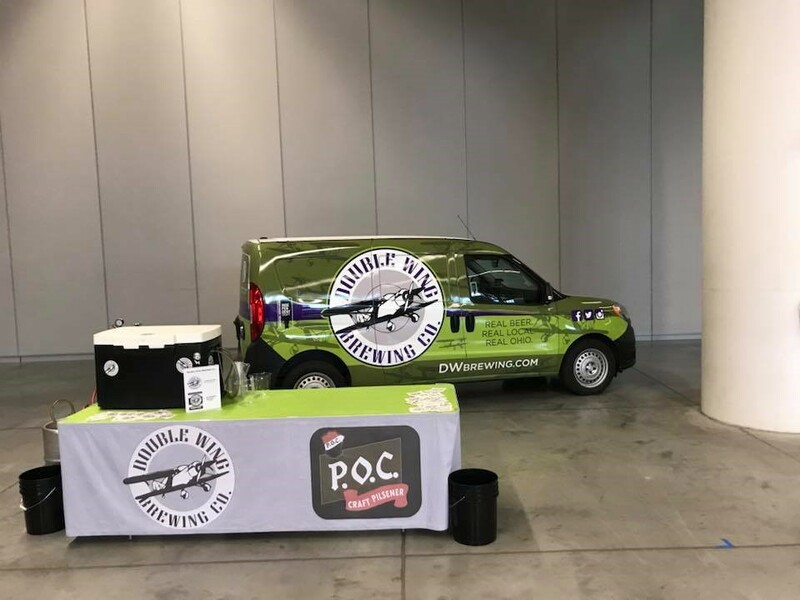 About Double Wing Brewing Co.
Real Beer. Real Local. Real Ohio. 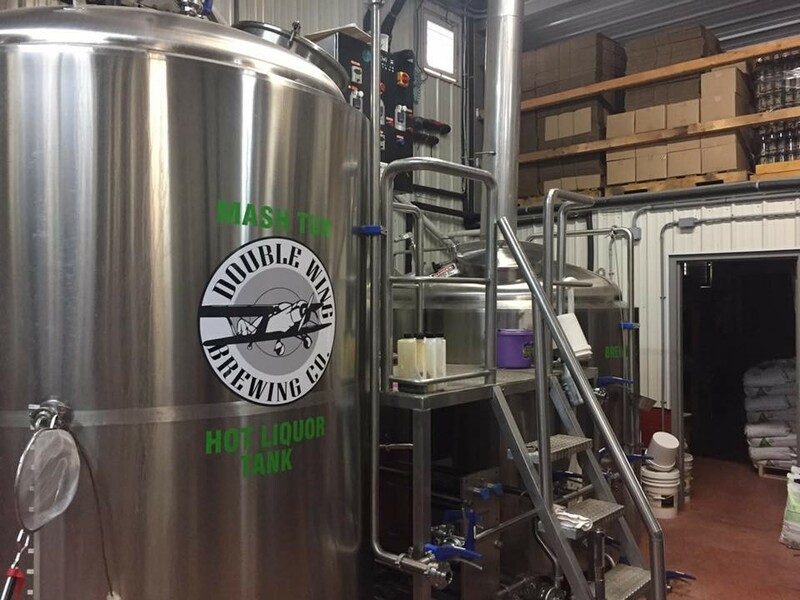 Double Wing Brewing Co. takes pride in brewing consistent, world-class craft beer for passionate brew drinkers. 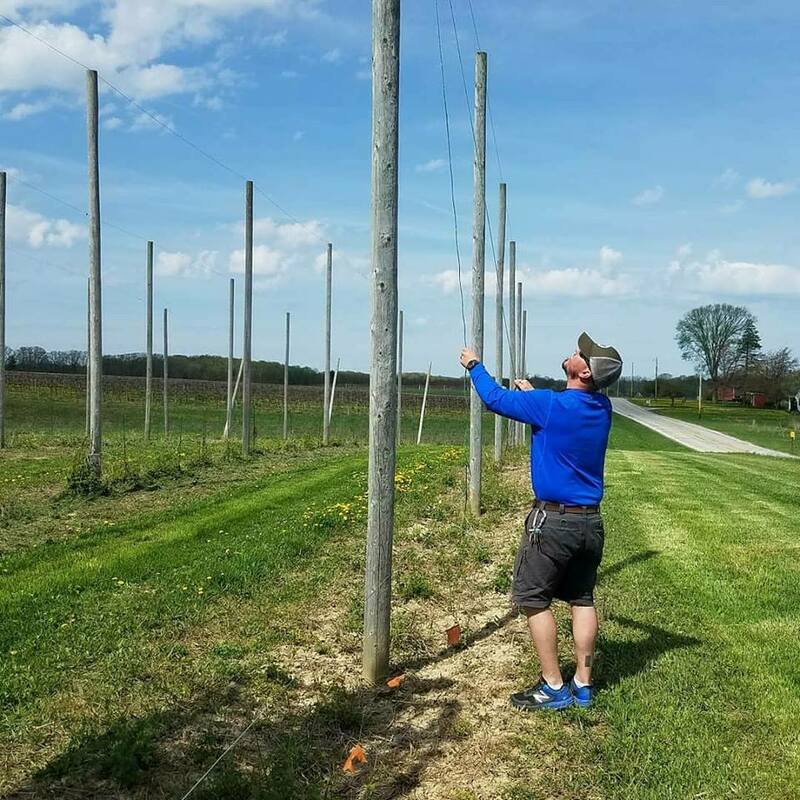 Located within Ohio's largest estate winery, Debonne Vineyards, you can find the outstanding lineup of Double Wing's newly created craft beers taking Ohio's wine region by storm. Come by and taste a Flight. Take home your favorites. Carryout available. Branded merchandise available in the Gift Shop. Located inside Debonne Vineyards. 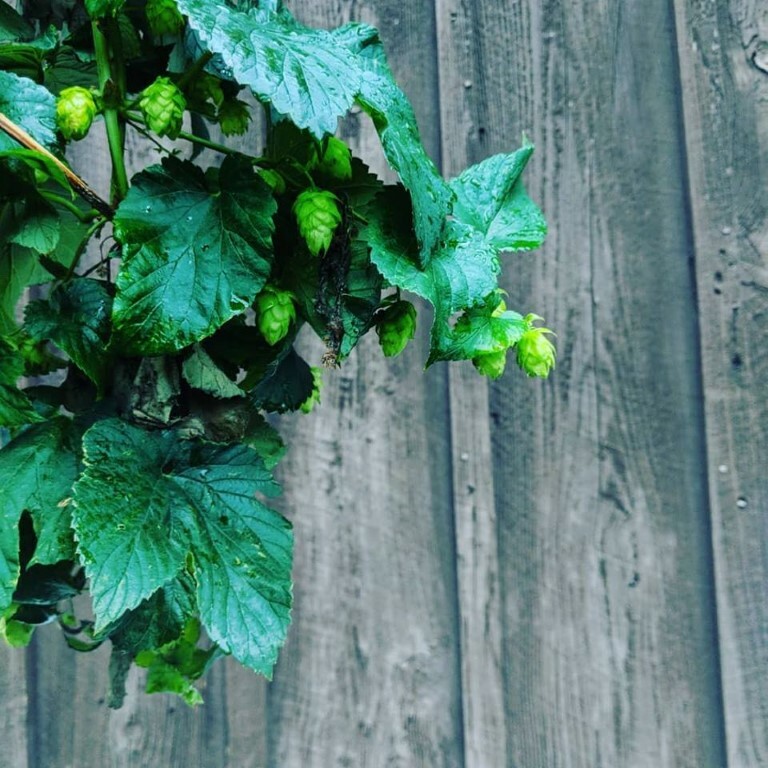 Craft beers made on-site. Casual dining menu.